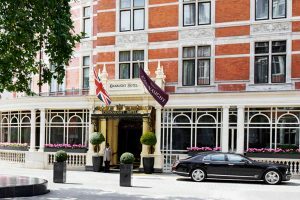 The Connaught is located in London, close to Grosvenor Square, Marble Arch, and London Palladium Theatre. Nearby points of interest also include Buckingham Palace and Trafalgar Square. The Connaught features a restaurant and a bar/lounge. Room service is available 24 hours a day. Recreational amenities include an indoor pool, a health club, a sauna, and a fitness facility. This 5-star property has a business center and offers small meeting rooms, a meeting/conference room, and a technology helpdesk. Wireless Internet access is available in public areas. The property offers a roundtrip airport shuttle (surcharge). Concierge services, tour/ticket assistance, and tour assistance are available. Guest parking is available for a surcharge. Additional property amenities include a concierge desk, multilingual staff, and laundry facilities. 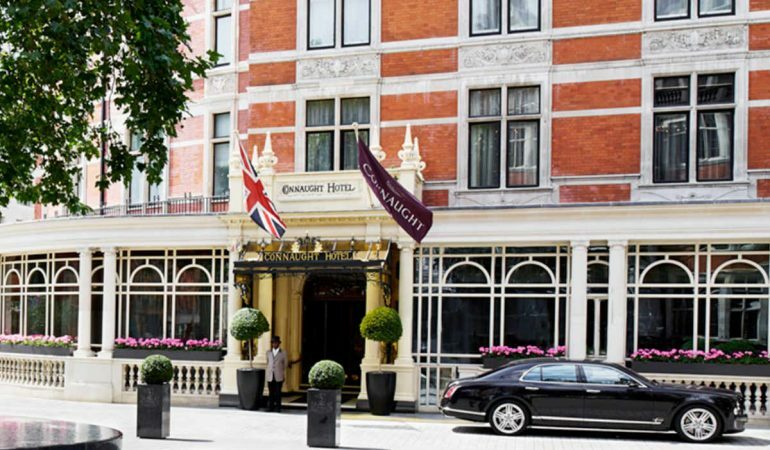 123 air-conditioned guestrooms at The Connaught feature minibars and complimentary bottled water. Beds come with premium bedding. Bathrooms feature handheld showerheads. They also offer televisions, bidets, and makeup/shaving mirrors. Wireless Internet access is available. In addition to desks and complimentary newspapers, guestrooms offer direct-dial phones with voice mail. Televisions have premium satellite channels, complimentary TV Internet access, and pay movies. Also included are safes and windows that open. Guests may request in-room massages, irons/ironing boards, and hypo-allergenic bedding. A nightly turndown service is offered and housekeeping is available daily. 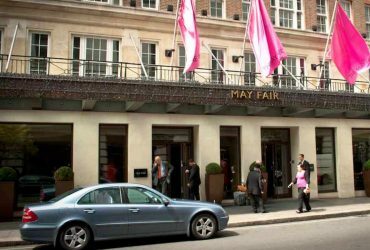 Renowned luxury hotel in Mayfair dates back from 1897. Deluxe rooms with marble bathrooms, airy suites add sitting areas, original period art and decor with modern technology to satisfy demanding guests. 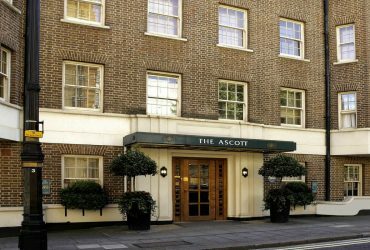 Famous for its acclaimed French restaurant, and a glass-enclosed brasserie. 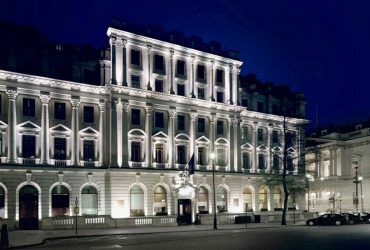 The Connaught's guests can use an elegant spa with a steam room, an indoor pool and a gym.